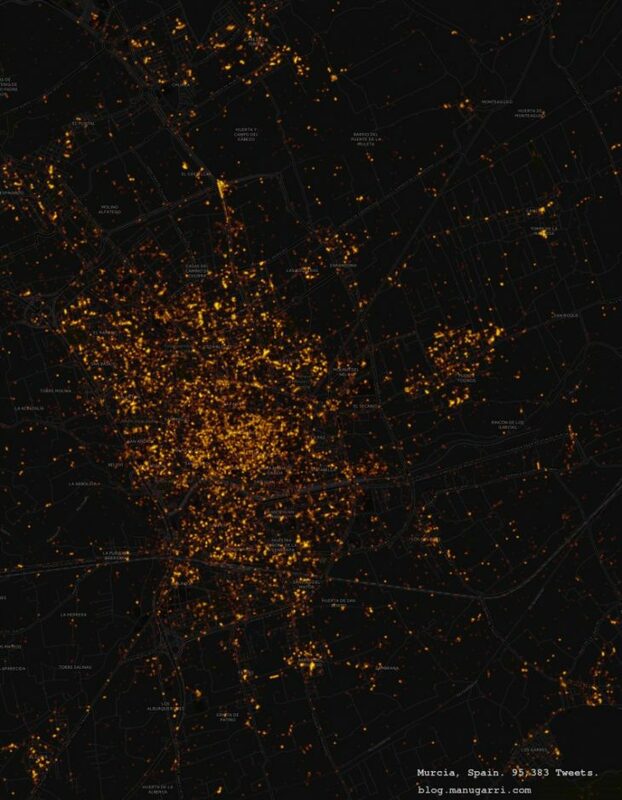 What is data on urbanism? What potential does it have? What are its limits? Where does it come from? In this seminar, we will look at what urban data is and what it might mean for news applications. Today types information is flowing in as they happen, from multiple sources, eye-witnesses, blogs and what has happened is filtered through a vast network of social connections, being ranked, commented and more often than not: ignored. This is why data is so important. Gathering, filtering and visualizing what is happening beyond what the eye can see has a growing value. Today’s global information there are invisible connections between these moments. The language of this network is data: little points of information that are often not relevant in a single instance, but massively important when viewed from the right angle. The aim of the seminar is to explore a shift in the age of data, from the collecting of urban information to the customization of tools that can increase the information for urban designers, allowing them to interact through rules and customize applications.